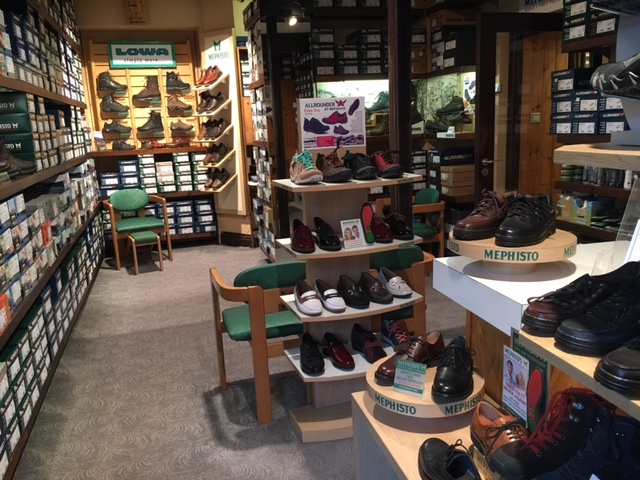 Niro Mephisto Allrounder is a ideal shoe for all-day walking comfort. 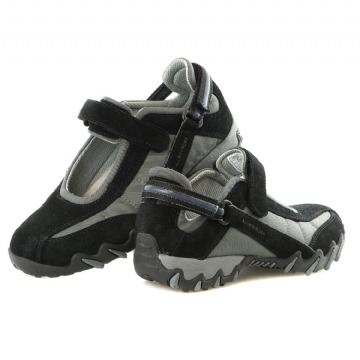 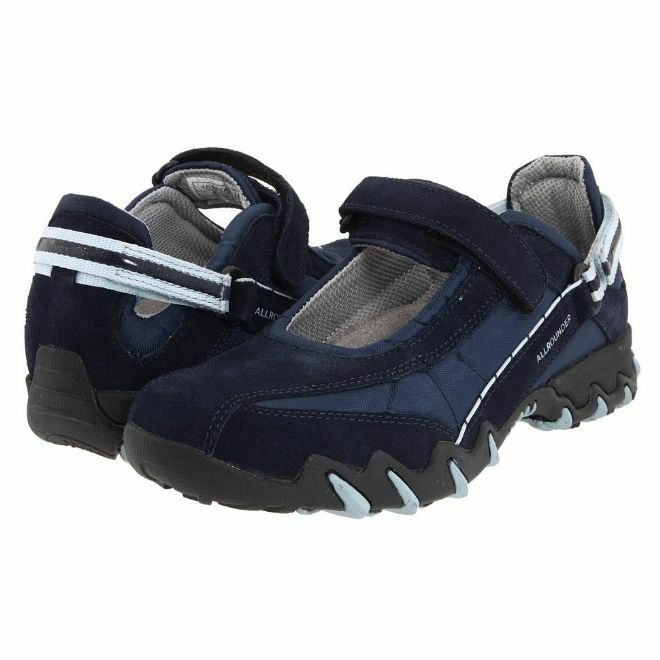 The cut-out upper allows enhanced breathability, and features two adjustable Velcro straps for the perfect fit. The soft cushioned removable foot bed, and the shock absorber in the heel, which reduces the impact of walking on the joints, back, and legs gives excellent shock absorption. 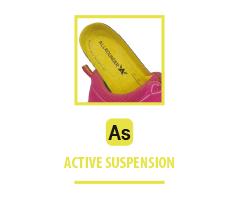 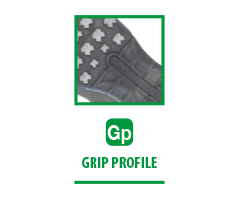 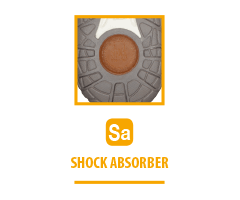 The rubber traction outsole adds superior stability and grip.